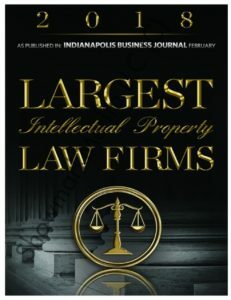 Overhauser Law Offices provides expert legal counsel for intellectual property cases of all kinds. An IP law firm that puts you first. we have the legal experience to meet your goals. create, possess, and utilize intellectual property. We are committed to protecting and defending the rights of those who create, possess, and utilize intellectual property. We consult closely with each client and maintain open lines of communication at all times. As experts in intellectual property law, we provide thorough service without wasting time on extraneous research and consultation. Our attorneys have many years of successful legal experience and have met the legal goals of hundreds of clients. Overhauser Law Offices attorneys are dedicated to protecting the intellectual property rights of their clients. It takes more than a keen intellect to be a great lawyer. Our team is composed of passionate, responsive individuals who bring creative ideas to all aspects of our work. 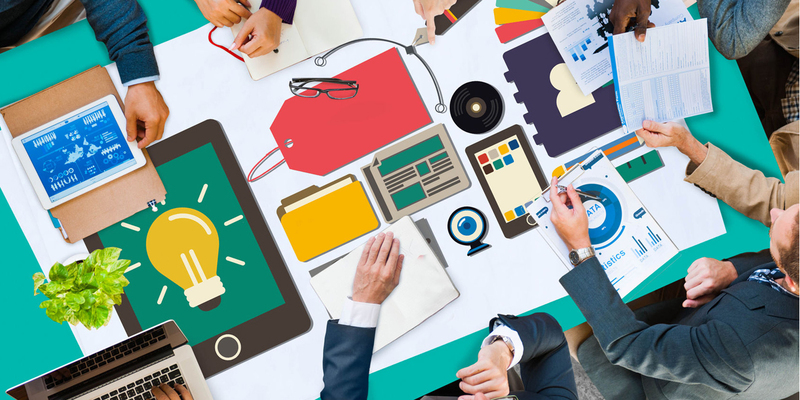 Our practice areas include: Patents; Trademarks/Service Marks; Copyrights; Foreign IP Protection; Licensing Agreements, Trade Secrets; IP Audits & Due Diligence Reviews; IP & Commercial Litigation; Unfair Competition/Non-Compete; Domain Name Disputes; and Business/Corporate. 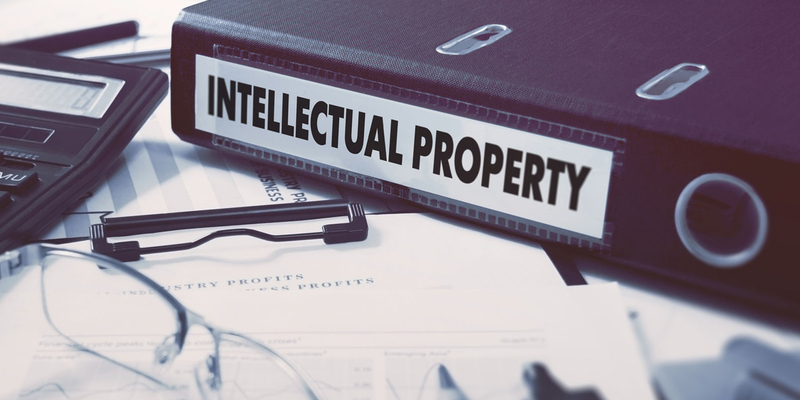 Overhauser Law Offices provides assistance in securing intellectual property rights by providing legal counsel for securing patents and in patent litigation. Acquiring a patent can be a convoluted process and requires familiarity with both patent law and patent research. 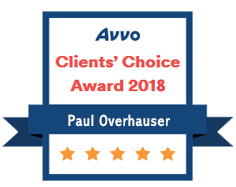 Overhauser Law Offices attorneys are effective trademark advisors and can shepherd your mark through the registration process and internationally. 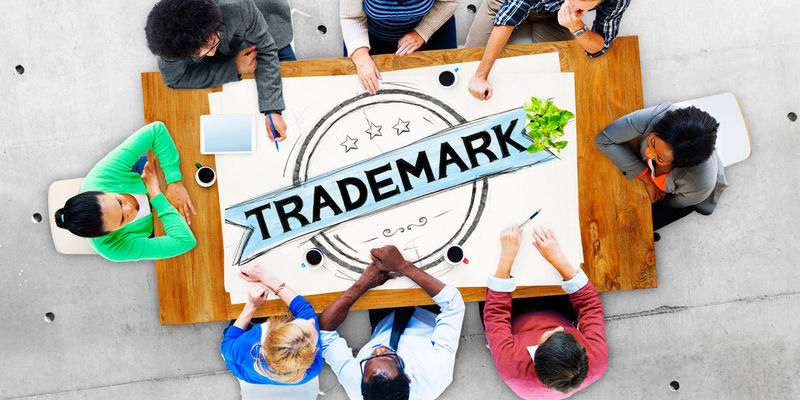 Trademarks and service marks are often considered the most important intellectual property rights of a business. Overhauser Law Offices provides counsel and assistance with the copyright registration process in the U.S. and works with clients to secure protection in foreign countries as well. Whether you are a business or an individual, you have rights to the work you generate and rights to the way others employ your work. 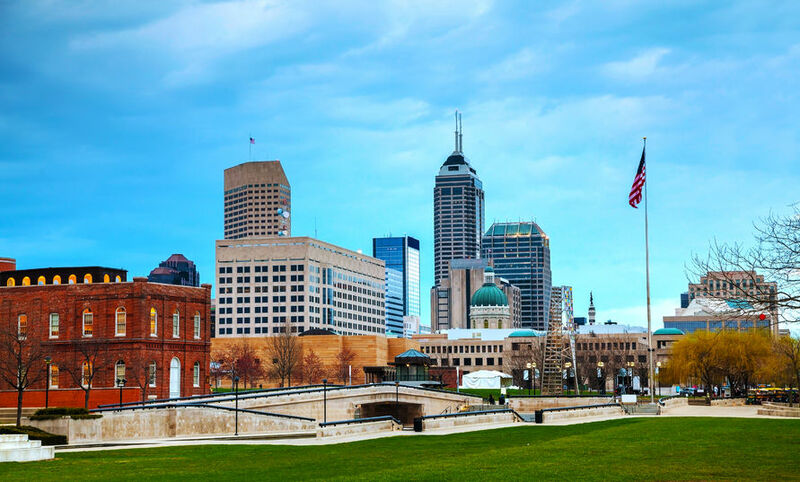 Overhauser Law Offices assists clients throughout the world in securing patent, trademark and copyright protection in the United States and internationally. Rights granted by a U.S. patent have no effect in foreign countries. Patent law in most foreign countries differs from patent law in the U.S.
Our attorneys negotiate millions of dollars worth of license agreements annually, and are experts in both international and domestic arrangements. A patent, trademark, or copyright owner may allow a third party to use his or her intellectual property in exchange for payment. The attorneys at Overhauser Law Offices are experts in trade secret law, and can help you safeguard and defend your valuable intellectual assets. Since trade secrets are not publicly registered, specific steps must be taken to ensure they are protected and legally defensible. Overhauser Law Offices attorneys have substantial background involving Intellectual Property Audits and Due Diligence Reviews. An audit protects and expands your business ideas by ensuring the rights of your business’s intellectual property. Our team knows how to end infringement and pursue monetary compensation and damages from those who flout intellectual property law. Copyright, trademark, patent, and trade secret law exist to ensure that individuals have exclusive rights to their intellectual property. Unfair competition policies are set forth to protect both consumers and competitors from deceptive or unethical practices in commerce. Our teams have provided clients with non-compete covenants which have deterred unfair business practices against their clients. The attorneys at Overhauser Law Offices handle legal negotiation of domain name disputes and other internet and e-commerce conflicts. A web address is a defining characteristic of business and personal identity. At times, conflicts arise with similar names/purpose. Overhauser Law Offices offers expert counsel on all areas of business and corporate intellectual property protection. From trademarked logos to client lists, protecting corporate interests from intellectual property infringement is complex but vital. Contact us to put our expert team to work for you! It takes more than a keen intellect to be a great lawyer. Our team is composed of passionate, responsive individuals who bring creative ideas to all aspects of our work.